We offer free ground shipping in the contiguous US on all regular priced dresses. Find a lower price? We'll match it. No sales tax if shipped outside Illinois. Save 10%. We offer a 5 day return policy on eligible items. Items marked final sale are not returnable. Please read our return policy for full details. If you find a lower price for any non-sale dress that we carry online prior to placing an order, we will match that price on your order. 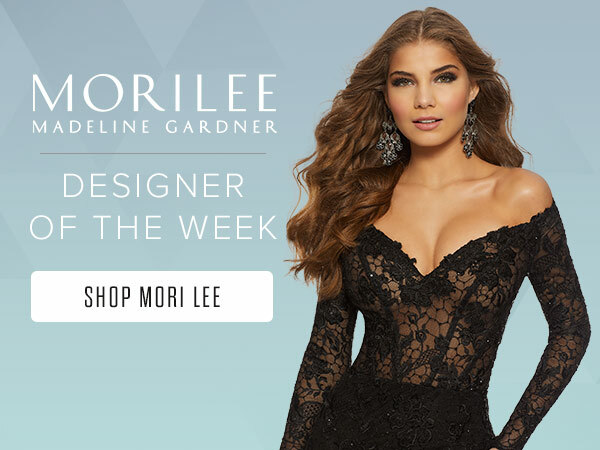 Call us before placing an order to tell us where we can find the current dress at a lower price on another site. The price match must be an online advertised price, it can not be from brick and mortar pricing. Exceptions: Dress must be shown on a website that is a US based authorized retailer of the dress. Offer is not valid if the dress is shown as “sale”, “clearance”, “special”, or an auction site. Shipping charges will be considered when looking at lower price. This offer cannot be used with any other discount, coupon, or special offer. Site must have item in stock in size and color that you are ordering available for immediate shipping. Special Order Items do not apply. Free ground to contiguous U.S. on full-priced dresses. Please see our shipping policy for full details. 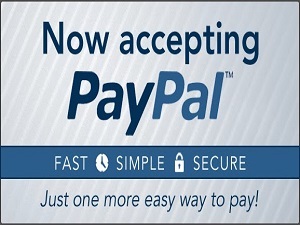 We Make Online Shopping Easy! With over 20,000 prom dresses to look at, narrowing down your top choices can seem daunting. At Prom Dress Shop , we created an easy to use advanced search feature that allows you to refine by designer, style, event, color, and price. 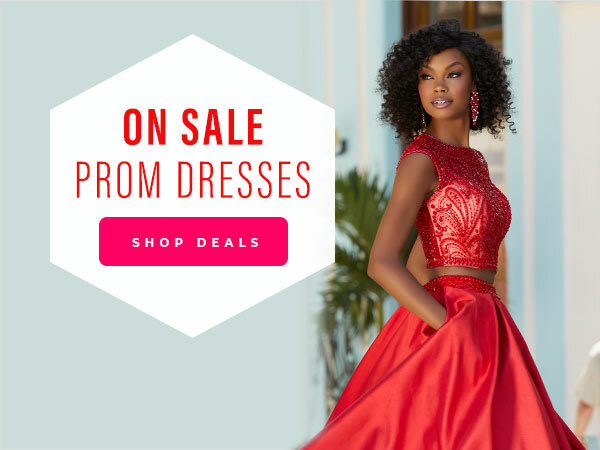 For example, if you are searching for a long, red Sherri Hill dress under $400, select those options to get a collection of prom dresses matching that description. It's as simple as 1-2-3. Shopping online with Prom Dress Shop is stress-free, especially with our return policy and knowledgeable customer service department. You can make exchanges for a different dress size or color, or you can choose a completely different design. For inquiries about refunds and exchanges, please see our return/exchange policy for a list of requirements. Or you can contact us via phone, email or live chat with your questions. We are open seven days a week. What Does Prom Dress Shop Have in Stock? Our dress collection for prom 2019 showcases trends fresh off the designer's runway. Each designer has a unique spin on classic and modern dress styles, so every shopper can find the perfect ensemble for any formal event. Be part of the Insiders Club & receive emails about specials & promotions.